Our Cart Makeup & Distribution service allows healthcare and hospitality providers to focus on what they do best—service their patients’ needs. Goodwill Laundry & Linen will take care of the rest! 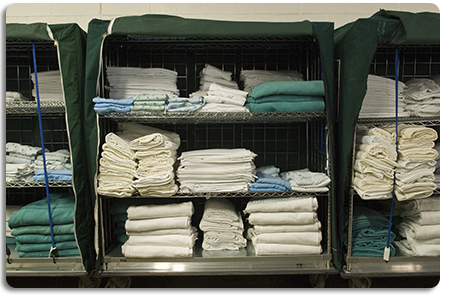 With our many years of linen management experience, we are able to custom design and pack linen carts for your organization and deliver them to each specific department. 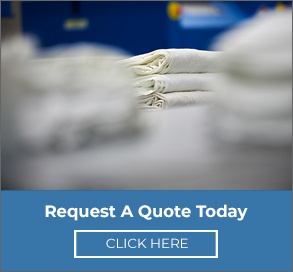 We provide daily pickup and delivery of custom linen carts and offer custom folding, delivery and placement of scrubs for scrub vending machines.